Who is the only footballer Lionel Messi ever asked for a shirt swap? In the powerful and beautiful game of football, emotions often run high, and the aftermath of all that intensity is sometimes displyed in a touching spirit of sportsmanship. For football players, asking for the match-worn shirt of a fellow professional is the ultimate sign of respect between two footballers. A chance for players to bond with opposing team players they admire. In Most cases, it is an average player attempting to track down the best opposition footballer on the pitch and asking the killer question—and hoping for the ideal response. But even the greats have their own Idols. Every now and again a world-class player gets starstruck at their place of work and just cannot resist asking to swap shirts. 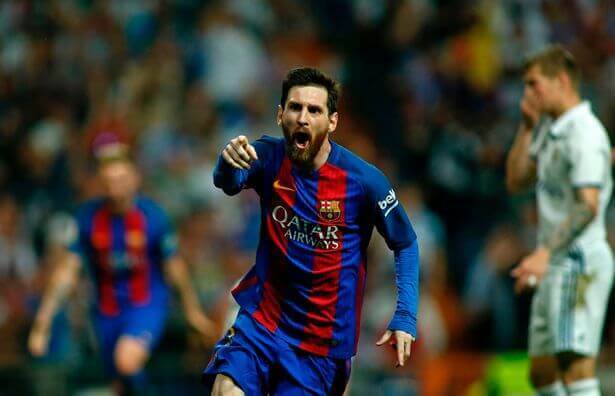 Lionel Messi is widely regarded one of the greatest footballers who ever lived. Like so many other greats before him, he has swapped shirts with other professionals, but it's almost always because he has been asked to do so by those who regard him as a superior football player. But on one occasion, it was the iconic Messi who asked for another player's shirt. Check out amazing video of the Legend. Discussing the topic with Spanish publication Invictos, Messi admitted that once in his career, presumably back in 2005, he asked a player to swap shirts. And interestingly this soccer player played for Barcelona's bitter rivals, Real Madrid. Yes you may have guessed it, the player was Zinedine Zidane. But who would blame Leo. 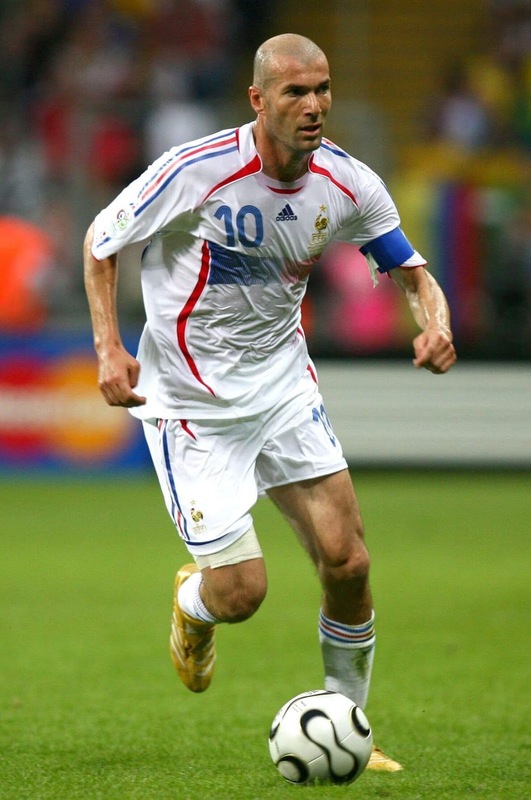 During his playing days the current Real Madrid manager Zidane was pure magic.